The latest round of regional economic data indicates that 16 cities in China posted GDP’s of over one trillion yuan in 2018. In 2018 the Henan province capital of Zhengzhou posted growth of 8% to see its regional GDP reach approximately 1.02 trillion yuan, becoming the 16th city in China whose economy exceeds one trillion yuan. Zhengzhou’s permanent population also exceeded the 10 million threshold for the first time in 2018. In 2018 Beijing’s regional GDP breached the 3 trillion yuan threshold for the first time to hit 3.032 trillion yuan. Beijing is now the second city in China after Shanghai to join the 3 trillion yuan club. 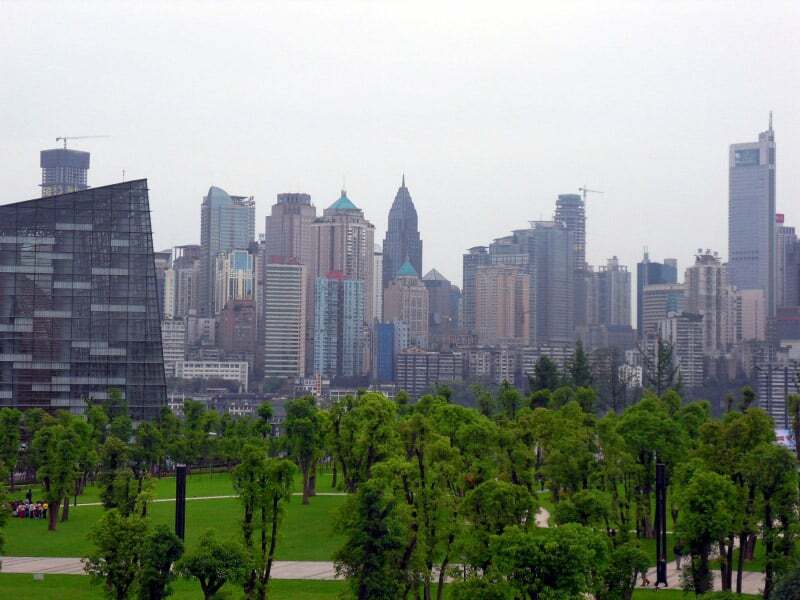 China’s ten largest municipal economies in 2018 were Shanghai, Beijing, Shenzhen, Guangzhou, Chongqing, Tianjin, Suzhou, Chengdu, Wuhan and Hangzhou. This entry was posted in Banking, Finance, Macro and tagged Chinese economy, Chinese GDP. Bookmark the permalink.